The mortgage is gone, vanished, disappeared and you own your house but now you want something more. Do you stay put, sell or build your dream house? This is the burning question at the back of our minds lately. Let me explain more. When I bought my first home at 21 my dream house always included large rooms because space came and still does with a premium price-tag. If you’re like me you enjoy having space BUT not everyone NEEDS a large space to get on with daily living. Every day we read about people who live in a tiny house and find ways to make it work for them. This type of living is NOT for everyone. Your dream house compared to someone else’s idea of a cool house will ALWAYS be different because our needs are not the same. We tend to focus on things in life that will help us to meet or exceed our needs especially if settling is NOT an option. Dream house living for some people may simply be…living in any type of house rather than an apartment or vice-versa. You might be the person who is content with apartment living and that is your dream house because you have no responsibility other than everyday bills and paying rent. Now that the weather is starting to warm up our neighbours are starting to creep out of their den like a bear that’s just woke up from it’s winter hibernation. While bringing in the groceries the other day our neighbour stopped to have a look at our son. Most neighbours haven’t even seen him since we’ve been indoors most of the winter. While having a casual conversation with the neighbour 2 doors down she said to my wife, “I guess you are going to sell and build your dream house now that you are starting a family?” I’m pretty sure she was fishing for information since my wife and I once said that we’d like to have a pool during one of the hottest days last summer to her. Sometimes it’s best to say nothing at all to those random neighbours that aren’t your friends but stroll by the house just to “chat”. Every street has nosey neighbours and ours is no exception but when she asked us about our dream house Mrs. CBB and I went in and furthered that conversation. We told her that building our dream house wasn’t in the cards for us right now so we were staying put. The good news is she didn’t deflate with a sadness which means she’s happy we are staying. She is always a pleasant lady to chat with especially if you want to know what the rest of the neighbours are up to, lol. We’re hoping that will settle that conversation for a bit now with her and she can move on to someone else’s business. Currently we live in what one would call a modern 2-storey house on a small plot of land even though it’s over 20 years old. We got VERY lucky when we bought this because it was under-priced for various reasons all of which I have sorted out. We’ve easily made over $100k in profit if we were to sell today only after a short period of owning. 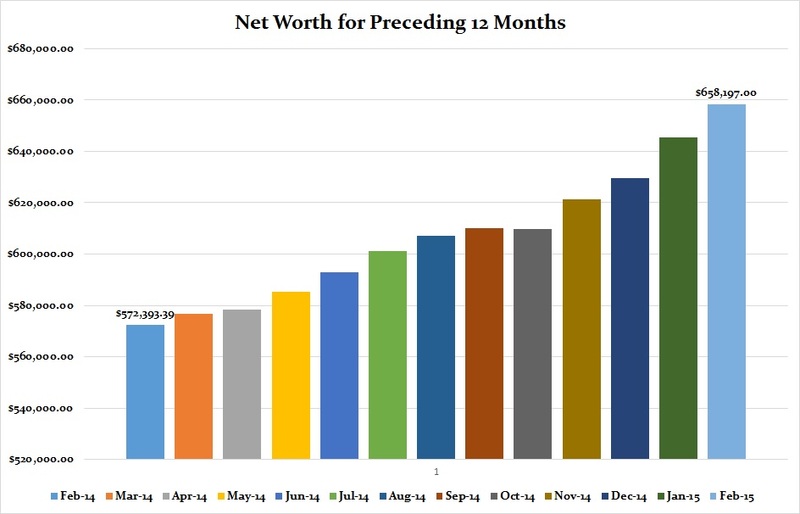 In our net worth update below you will notice that we don’t really change the worth of our home simply because we don’t want to get ahead of ourselves just in case the housing market changes direction. Rest assured that we would be close to the $400,000 selling point “as is” if we sold our house today. That’s pretty good for our area considering the largest sell for close to million or more. If you plan to live right in Toronto… start saving when you are fresh out of high school. Don’t believe me, go have a look at single detached house prices in Toronto, close to down-town where all the action is happening or in established neighbourhoods. I’ve seen some pretty cool house plans while searching the web and to be honest there are days where the Mrs. and I both wish we had a bigger house or other features to our home. Living in the Greater Toronto Area comes with a BIG price tag so it’s not always easy to find a home with everything on a first time buyers dream house wish list. It’s just not reality. Most first time buyers go on at some point to sell that house and either buy a bigger house, move cities or build their dream house, but that may take many years. If you are paying off student loans, starting a family or have created lots of consumer debt than stretch that time frame. If you are young and just starting out in your career as you advance and your pay starts to climb or you build equity into your home the dream house option starts to tinker about for some. Is it such a good idea though to rush out and buy a bigger house or to build your dream house if you’ve already paid your dues and you are free and clear of the mortgage? That is the situation we are faced with. 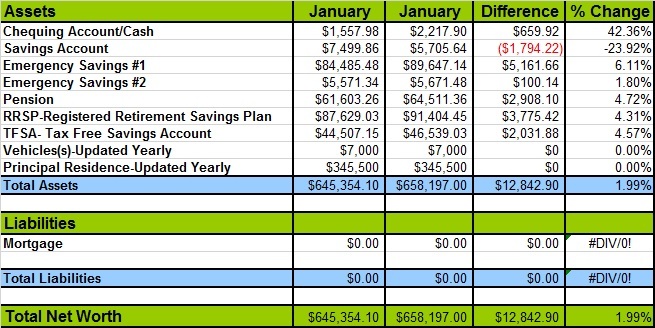 Last month we talked with you about what we could do with $100,000 in our savings account. One idea was to buy a bigger house or we could build our dream house. There is no million dollar mansion in our future but isn’t it funny how we can look at something more than what we have and consider it a mansion. A mansion doesn’t have to be the BIGGEST house it simply has to be more than what you already have. Moving to the Toronto area from a small town where buying a big house cost under $300,000 means anything over that is mansion worthy even if it doesn’t come with all the space. Some people don’t care though because all they want to do is live in a big city even if it comes with a huge price tag. In our neck of the woods typical houses that are bigger than ours by only a few hundred square feet and have a larger yard are selling just shy of the million mark. One would consider that a mansion BUT today spending a million dollars on a house is pocket change to some people. My wife and I couldn’t possibly think of spending that much money on a house but maybe it’s because that price tag is not relative to our earnings. Maybe if we were earning double what we earn now that might seem like chump change to spend on our dream house but for now…that’s not going to happen. Saying that we had a look around our city to see what we could buy if we sold our house and if we wanted to build our dream house how much that would cost us. First of all our city is big so that means there are sections of the city that are new, up and coming, old and very old. Space is at a premium and as you already know most houses are built so close together these days they might as well be attached at the roof. Builders waste no space when they want to line their pockets although not all builders are this way. If they can get away with you just fitting down the crack on the side of your house, they’ll build it. It’s a cut throat industry though and that’s why you see cookie-cutter homes go up so fast. There are some neighbourhoods where all you can see is rows and rows of the same town-houses. It’s sickening sometimes BUT people are buying them. Honestly it seems what we would like in our dream house changes year after year depending on what how living in this house has made us feel. Have you ever said… I’m never getting a house with a non-finished basement or I’m never buying a house with fill in the blank _____ again? Most people do, so thinking you are any different would be wrong because it’s a case of getting used to a space and wanting something different or more. It’s likely why so many people move house often, they get bored or want more. Unless you are making a ridiculous amount of profit every time you sell another house it is likely costing you more to move than what you are actually making on the house. The only way you would make any money is if the housing market is strong. When the housing market is stagnant it becomes increasingly hard to make any money from a house sale unless you are down-sizing or coming out of the market completely. The wife and I made a list of what our dream house must have and sketched a house drawing of what we would like our house to look like. I know it sounds premature but planning for our future is what we have always done as a couple. What features would you like in your dream house? Lots of windows in the house. The bigger the better. As you can see our dream house will cost us a fortune to build which means only one thing. If we plan to continue living in the GTA and want to build our dream house we better be prepared for the price tag that will come along with it. If we were to simply sell our house to buy another house that is 500-1000 sq ft bigger than what we currently have approx 2500+ sq ft. (if we finish basement) with a bit more yard that would be looking at the million dollar listing. It simply makes no sense for us to sell and buy or build our dream house with SOME or ALL of the features we want just to pay another $100,000 plus, plus, plus where we currently live. It’s not worth it, especially if we have to take our another mortgage. 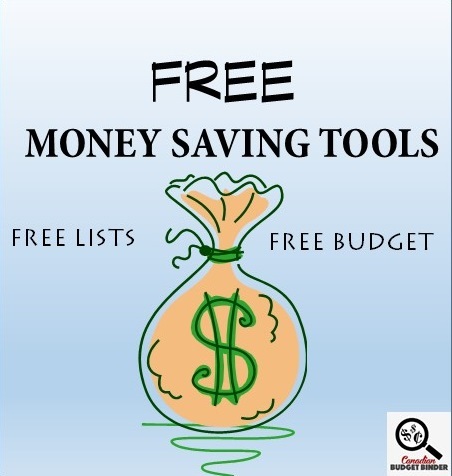 Living debt free is VERY nice and I highly recommend if you can do it. IF we were to move to a small neighbouring town building our dream house might become a reality but for now we are planning on staying put. That means that we will utilize the space we have now to full capacity. We do have a very large basement and once I get that finished I’m sure the space crunch we feel now will disappear even though our house is 4 times bigger than my UK house. It just goes to show that we can get used to living in a certain space and it’s typically our “wants” or “needs” that drive us to sell and buy bigger. Although if we can make what we have work until we can save up enough cash to build our dream house somewhere else than we would rather do that for the time being. Yet another great month for us made possible by working lots of hours and gains in our investments. It’s not always as easy as it sounds though. Having a second job or career uses up a lot of spare time and energy. The lucrative contract that I was on has been replaced with a lesser contract due to less work which is ok with me. I can always utilize more spare time and energy and turn it into something else. Filing our taxes is the first thing that springs to mind in the next week. 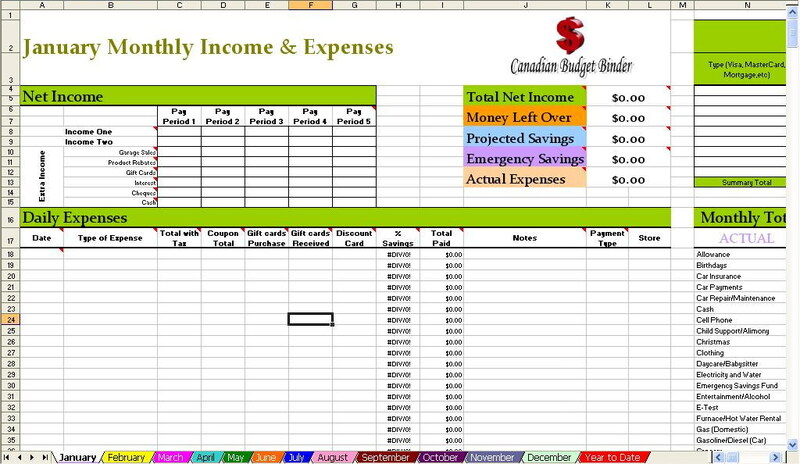 Again, I plan on doing our own taxes this year and the time will come in very useful to complete that assignment. Let’s not forget that I have 2 bathrooms that are waiting for me to finish renovating. There’s nothing worse than starting a home renovation project and having to stop. I will also start taking my son to a local pool to get him into the water as we’d like to make sure he knows how to swim. For now I will show him and likely hire an instructor to teach him to swim. Spring is also only around the corner and the annual outdoor Spring clean up will start so having some extra time at my disposal will come in handy. All I can say is when the going is good, take advantage of the opportunity. You never know when the money will disappear but don’t go overboard exhausting yourself every single day if you can’t handle it. I have good days and bad days but I know in the end this will all be worth it. That’s our net worth update for February. Check out more financial charts pertaining to the month below. 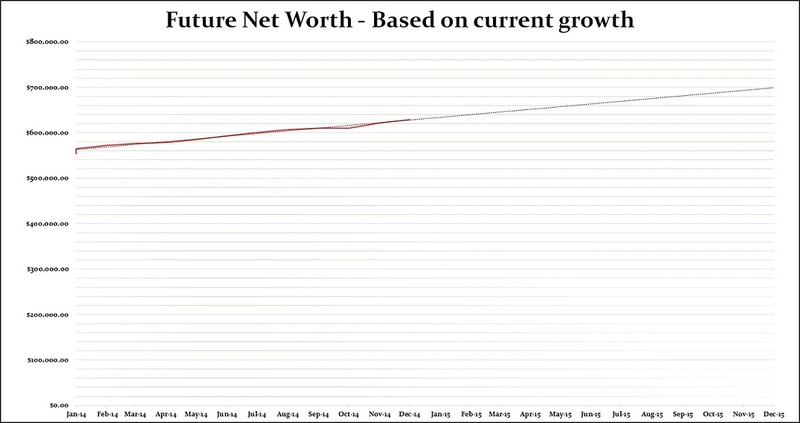 Using figures from our actual net worth gains over the past 12 months (the red line) it has suggested that come this time next year we should be at approximately $700,000.00. 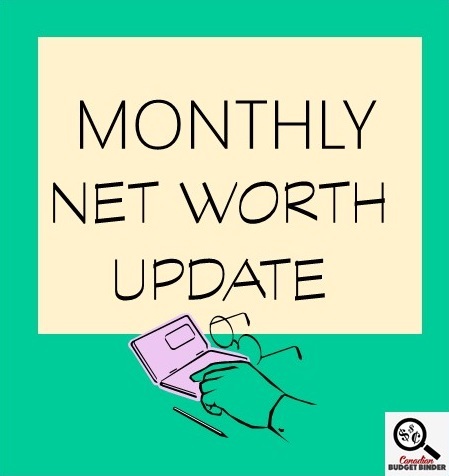 That’s all for this month’s net worth update but please check in at the beginning of April 2015 to see how we made out in March 2015 and what has happened to our finances since. At the age of 21? I am very impressed. I am not after space, by the way, but after how I could fully maximize space available in my house and the budget I have. Space comes after when I have saved enough money to buy a bigger and spacious house, Mr. CBB. We all have a dream house floating around in our minds I think! I took a course back in high school on housing and such and it left me with an itch to look over any house plans I come across and play with them in my mind. Having looked at all these plans also has the benefit of being able to plan renovations around here. Because I had looked at so many plans I was able to plan out our current kitchen when we did it years ago. It is a matter of thinking about what you want, what you need and what you have room to do. There are always compromises to deal with as well. I still remember the time we looked into buying a new construction house but there were a couple of things about the kitchen and front entrance we didn’t care for. Should have seen the agents face when I grabbed a piece of paper and a pencil and drafted an idea of what we would like for that area in a couple of minutes….her chin hit the floor she was so surprised!!!! She didn’t know how many plans I had looked at to be able to know what we wanted. We have a couple of areas around here where there is a lot of houses being built and it amazes us how close to each other the houses are. Such small lots too!! I think things are a little too close when you sneeze and the neighbor blesses you!!! I have looked at prices for around here and in the London paper on Saturdays. I don’t have the nerve to look at Toronto prices… I would love having a bigger lot closer to outside of town but I’ve seen the prices of farmland in these parts and it is Holy Hannah expensive!!!! Your house and your life tends to be a lot of trade offs. If you want the bigger house, what will your trade off to get it?? If you want this, you trade off that and so on…. We did live in a house for a few years that had an inground pool, by the way. It was outside. An inside pool might sound good but you need to have a plan to deal with all of the humidity it causes or you will be looking at mold and mildew very quickly. I did draw a rough drawing of my “dream house” but now, I like my dream house but I wouldn’t build it. Once I’m debt-free, you will have to pry the extra money out of my hands with a crowbar. Nothing is guarantee except taxes and death so I want to keep as much as possible but still have a life. I have my taxes ready to submit but have to complete my daughter’s so she can transfer some of her education credits over to me and reduce (if not eliminate) my taxes for this year. From a 70 year old perspective… My suggestion is to stay where you are for a while until you know how big your family will be, and any special needs you might have. Adding youngsters to the equation is more than just space needs, it’s also about getting into the best school situation for your kids, the best social surroundings for them and you as a couple, conveniences and facilities around where you build or buy, etc etc. I’m sure I’m preaching to the choir, as we say here in the South (NC), but really, you are at a stage of family life where things will change quickly. You are very wise to get that mortgage paid off so you can pile on savings in a house fund. My son and DIL decided on their “forever home” general location needs when the youngest of their 2 sons was about 18 mos old. Their oldest was about 6. They knew their family was complete and the area where they wanted to live out their lives. They had decided they wanted to build in order to get exactly what they wanted. They started by buying a 3 or 4 acre piece of land, heavily wooded except for the house site close to but set back a ways from the street. In a neighborhood with fewer than 25 homes, all with plenty if elbow room between them and their neighbors. Very private neighborhood, no through traffic, in a great school district K-12. They paid off the land enough to use it as down payment on a builder’s loan in less than 5 years. This also gave them time to develop a lot of experience as parents of these two boys, which led to even more understanding of exactly what they wanted in a house. In the end, their goals included building a house with about 50% more space under roof than they planned to finish out initially. Right now, their finished, heated space is about 2,200 sf, but there is also a 2 car garage, and a screened back porch stretching across the width of the house, 18 ft deep, with a corner wood burning fireplace and doors to their master BR and their very large country kitchen. There is enough additional space under roof to ultimately have up to over 3,000 sf heated, which they know will be necessary once the boys are both teens. I’m not sure they would have ever come up with this plan when their first was a baby. At that point, I don’t think they had even realized how much a rural feel would mean to them or the boys, or even if it would be possible to get that rural, forestry feel while being minutes from the small town grocery, drug stores, etc, and 30 minutes from the urban area of the 2nd largest region in our state (Raleigh.) they have been in the house over a year now, and are so in love with it and its surroundings. So, my point is not to sell you on the idea of a big, Southern style house, but rather to pass along the idea that you don’t have to rush to get a bigger dream house at this stage of your family. You are in a wonderful place financially, and you cannot imagine how quickly live changes when your children are very young. Keep your eyes open for a fantastic deal on an existing home, but also keep dreaming about your “forever home.” These are the most wonderful years of your lives together. Since having Maria our definition of “dream house” has drastically changed. Now were so focused on eventually moving into a better neighbourhood that the house means less and less. I need a proper entry way and good storage…as far as I’m concerned everything else can eventually come with renos as need be. Kids have a way of putting everything into perspective. We are lucky that we live in a great neighbourhood with a school just up the street about a 5 minute walk for him. Yes we are slowly learning about perspective. Thanks for dropping by Catherine.